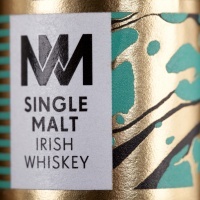 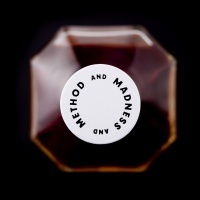 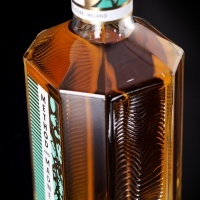 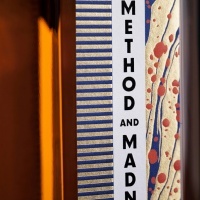 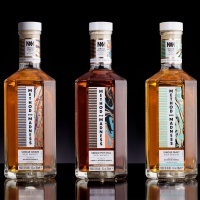 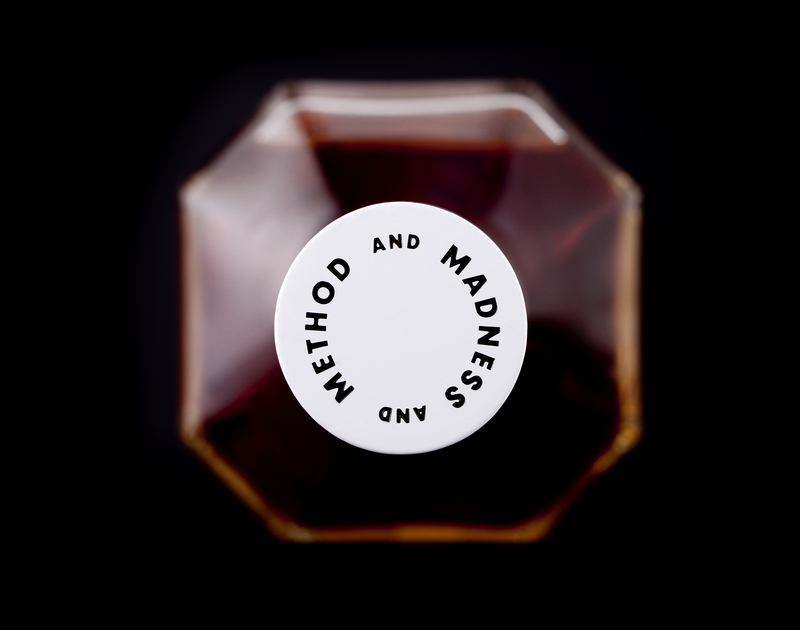 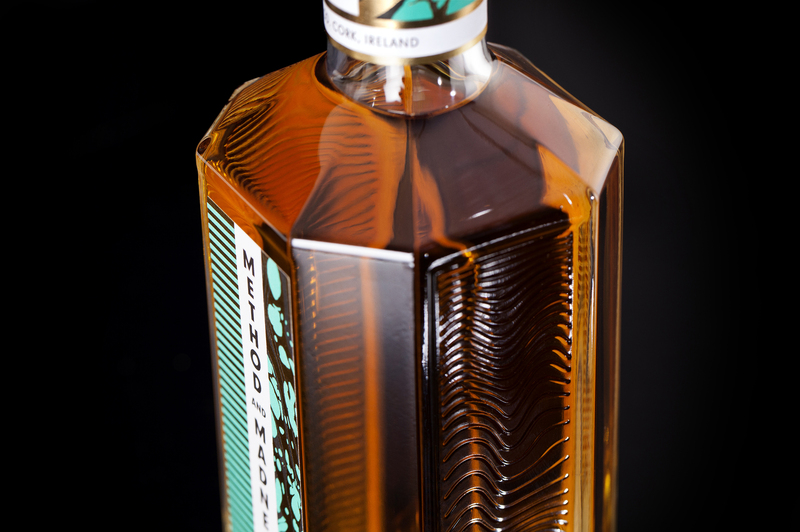 The Midleton Distillery from Cork, Ireland, have introduced a new range of premium whiskeys called Method and Madness. 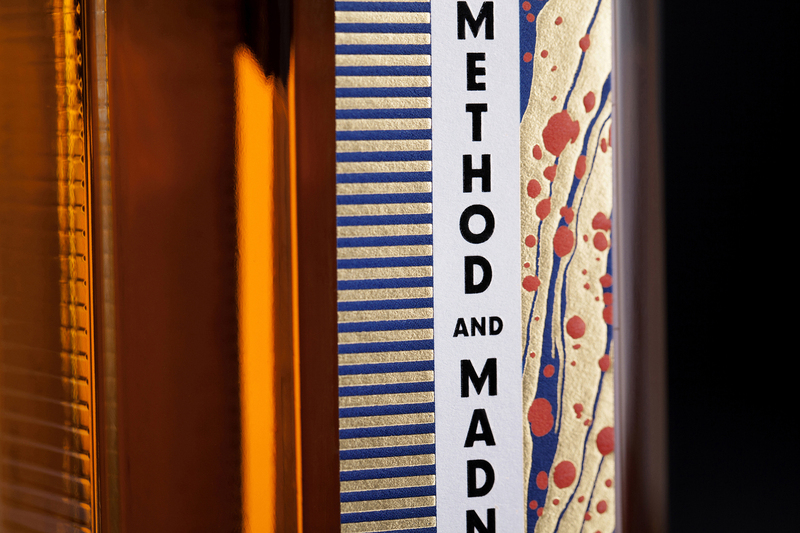 The bottles and identity for the range were designed by Sweden based studio M&E, to match the “experimental” nature of the whiskey itself. 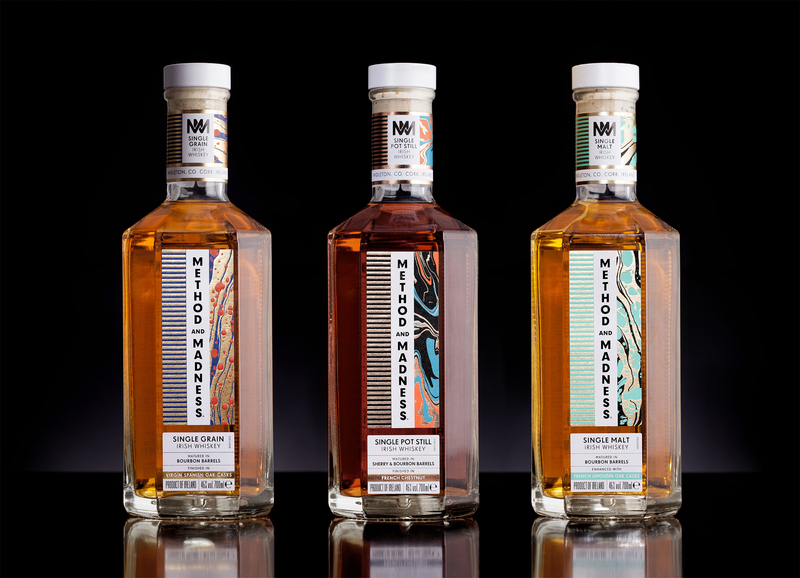 The designers have successfully developed an aesthetic that departs from traditional whiskey branding. 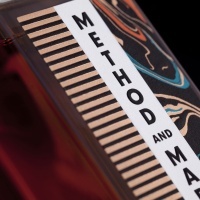 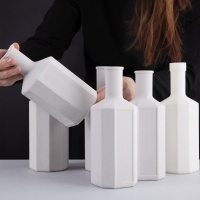 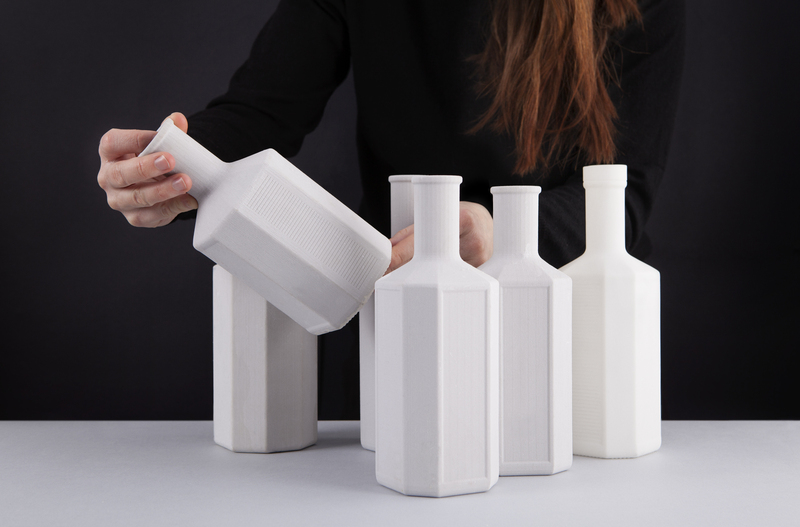 The bottle takes cues from laboratory glassware found in the micro distillery and the paneling of a whiskey cask. 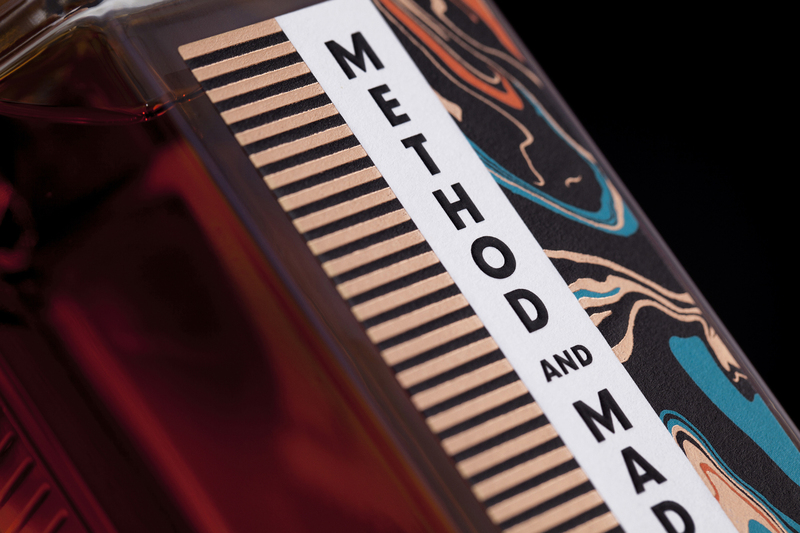 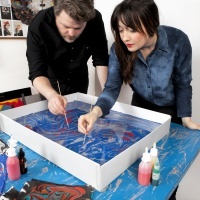 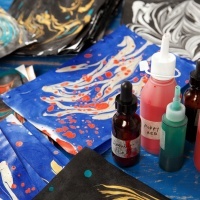 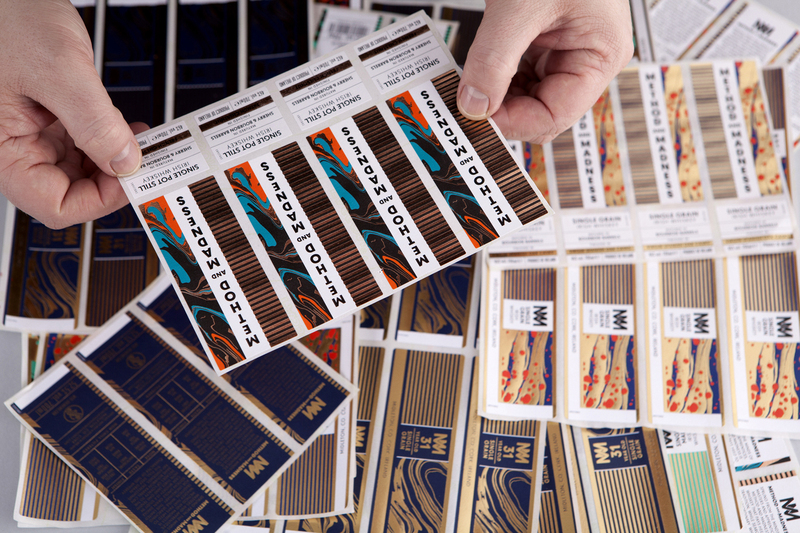 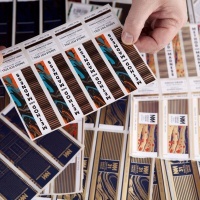 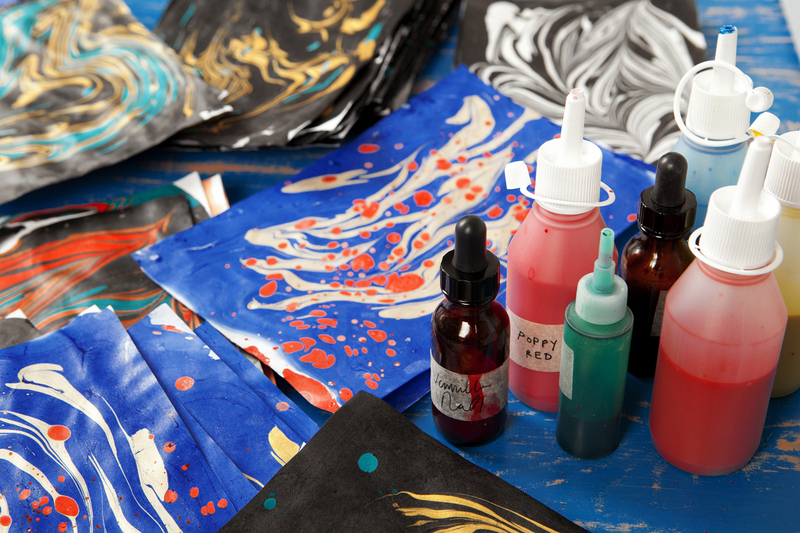 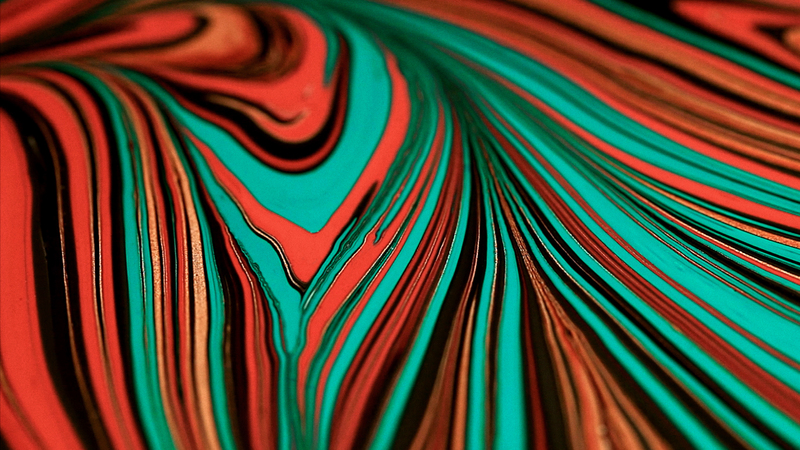 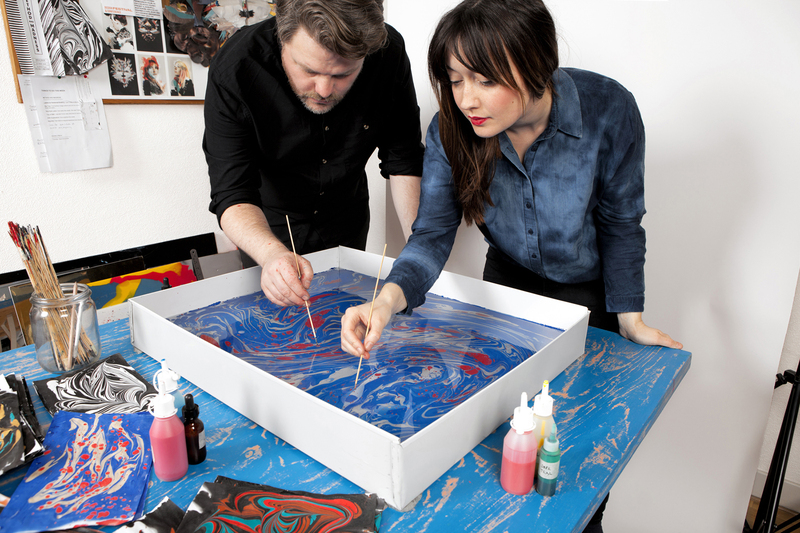 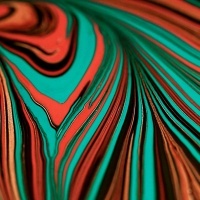 The ‘method’ can be seen in the straight lines and geometric construction of the logo mark, while the colourful marbled patterns embrace the ‘madness’. 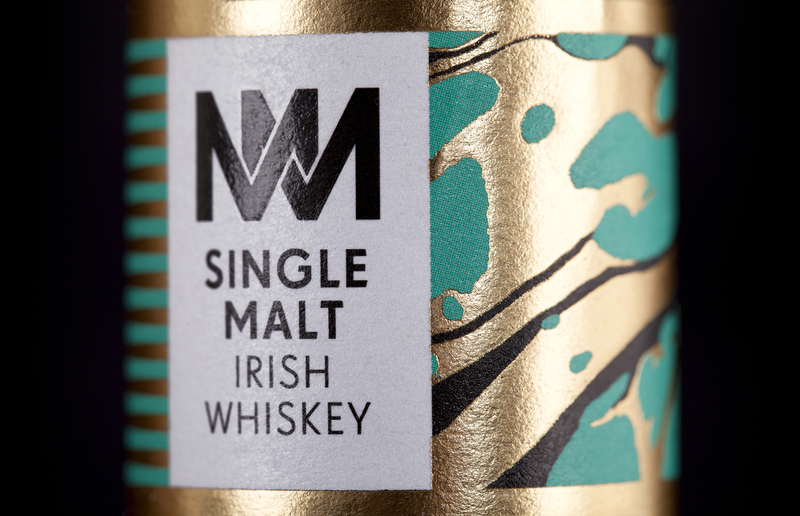 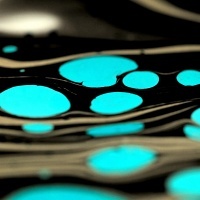 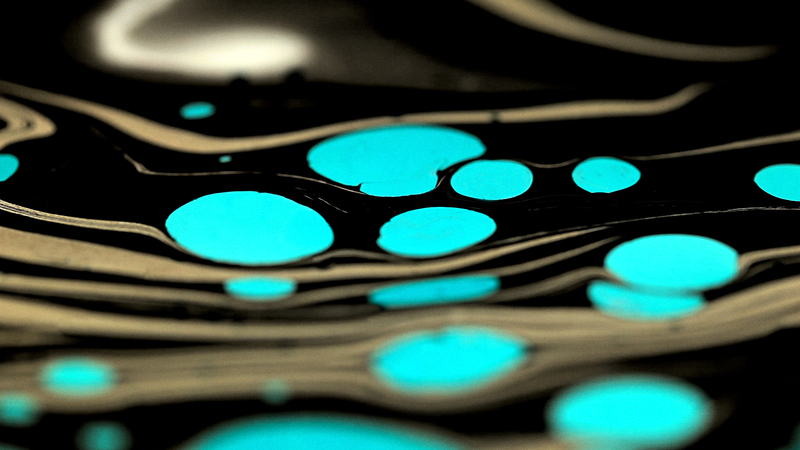 Each whiskey in the range is defined by a unique colour.